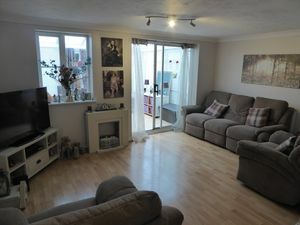 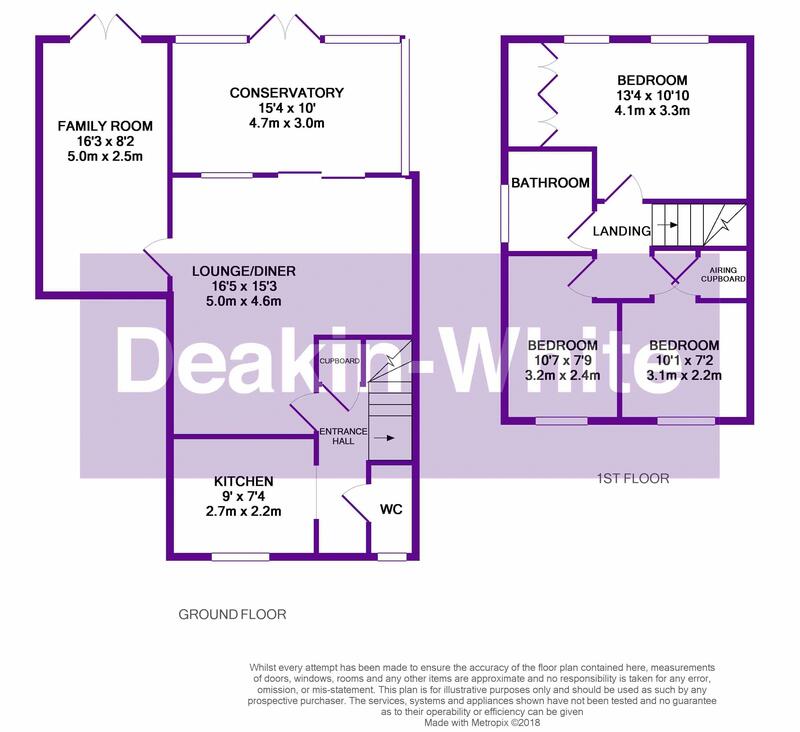 Deakin-White are delighted to offer for sale this modern semi detached family home on the highly sought after Priory Meadows Development on the borders of Dunstable & Houghton Regis in a quiet cul de sac. Offered for sale in very good decorative order viewing is highly recommended. 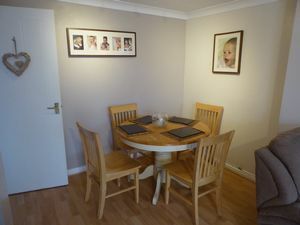 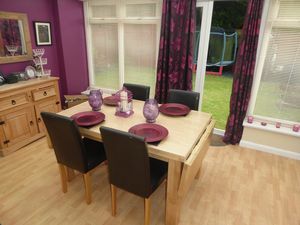 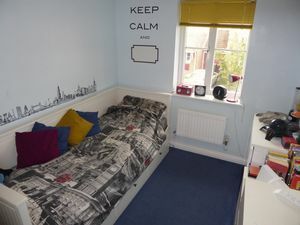 Accommodation includes an entrance hall, WC, kitchen, dining and lounge area, family room and conservatory. On the first floor there are three bedrooms and a family bathroom. 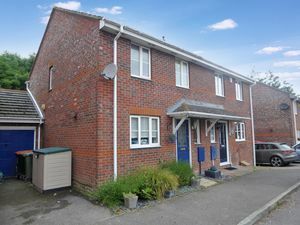 Outside to the front there is a driveway and a rear garden. 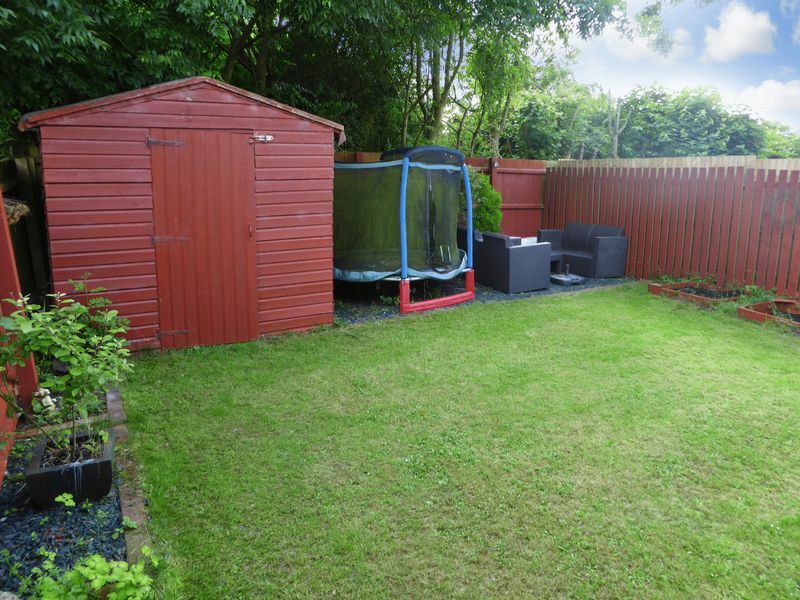 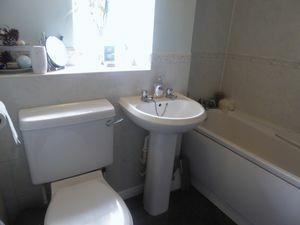 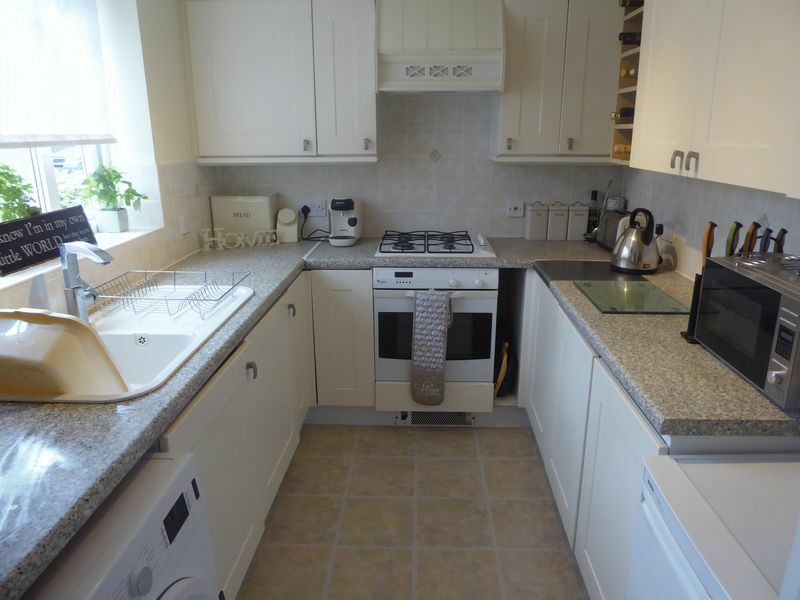 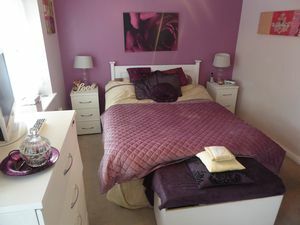 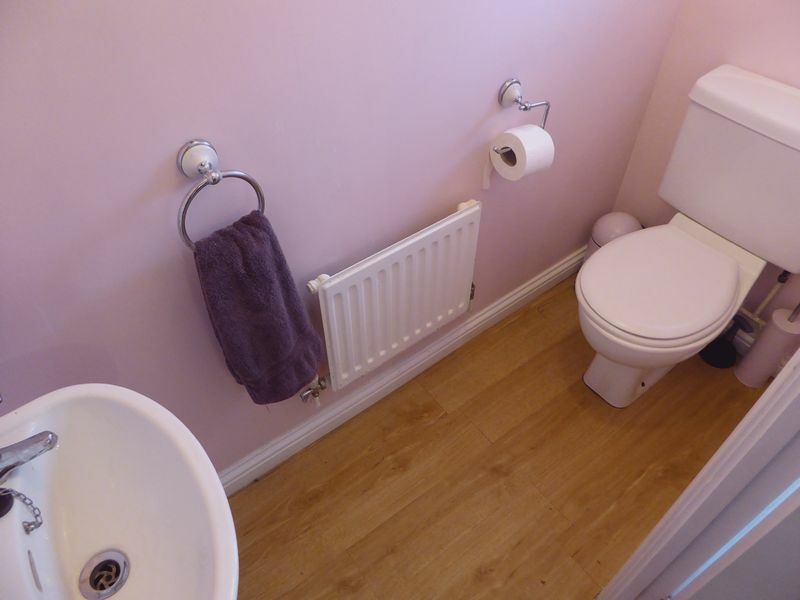 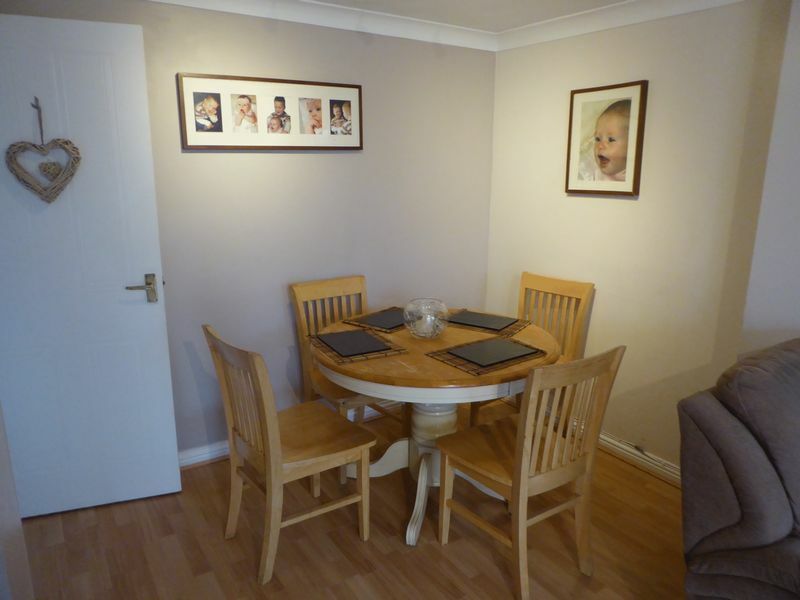 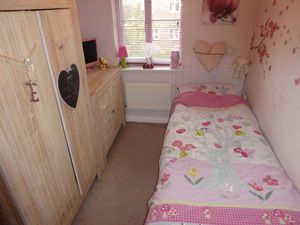 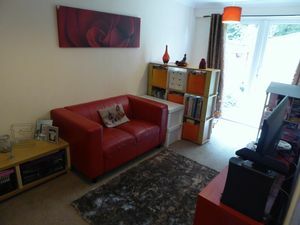 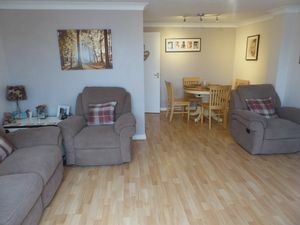 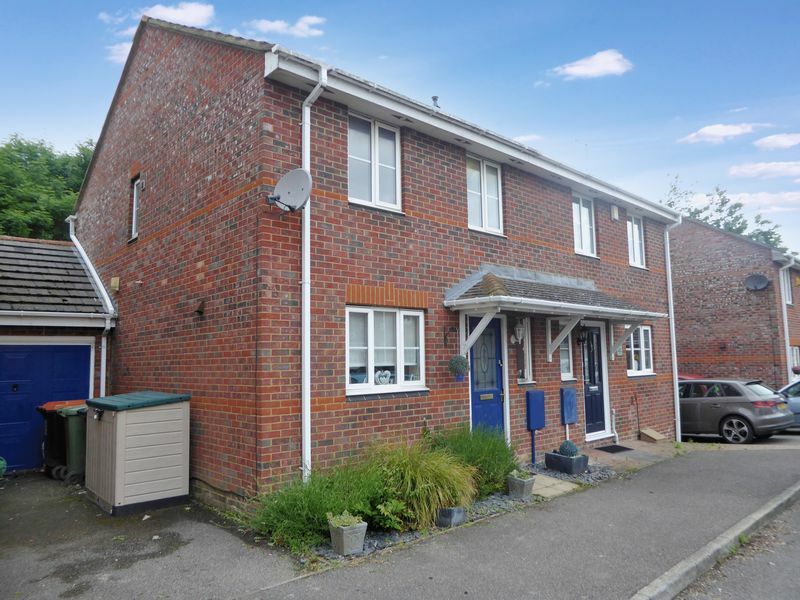 Further benefits include gas central heating, close to local shops and backing onto Countryside.